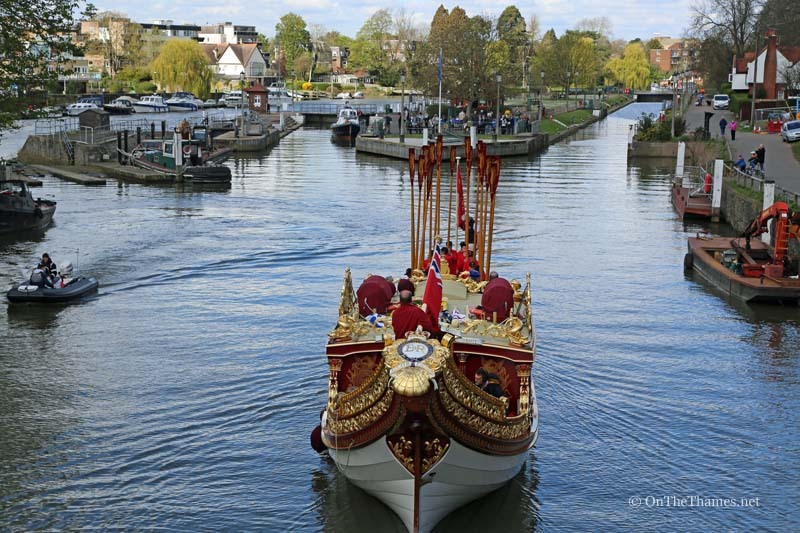 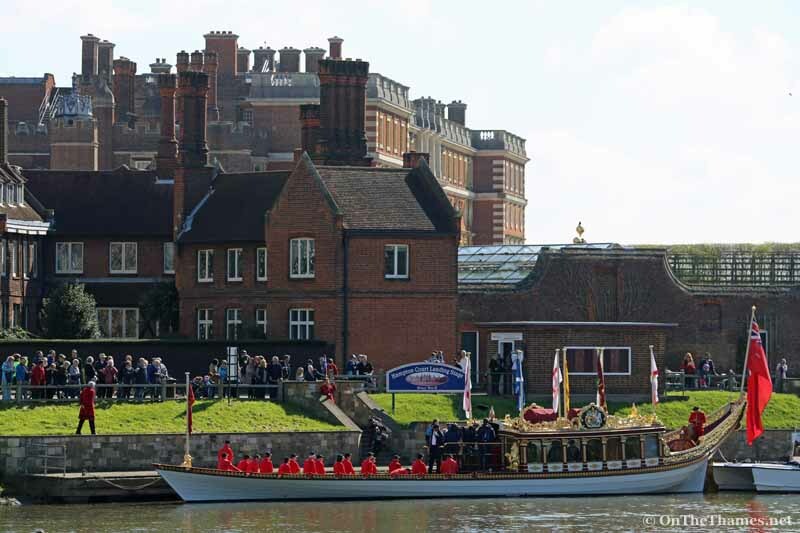 THE QUEEN's row barge Gloriana took part in her first engagement of 2016 today in glorious spring sunshine. A crew of Royal Watermen were on board as Gloriana joined the Tudor Pull from Hampton Court Palace all the way to the Tower of London. 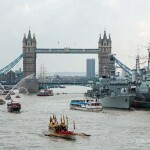 A flotilla of traditional Thames cutters were alongside, as well as the Royal shallop Jubilant, as the stela was carried along the Thames and safely delivered to the Tower. 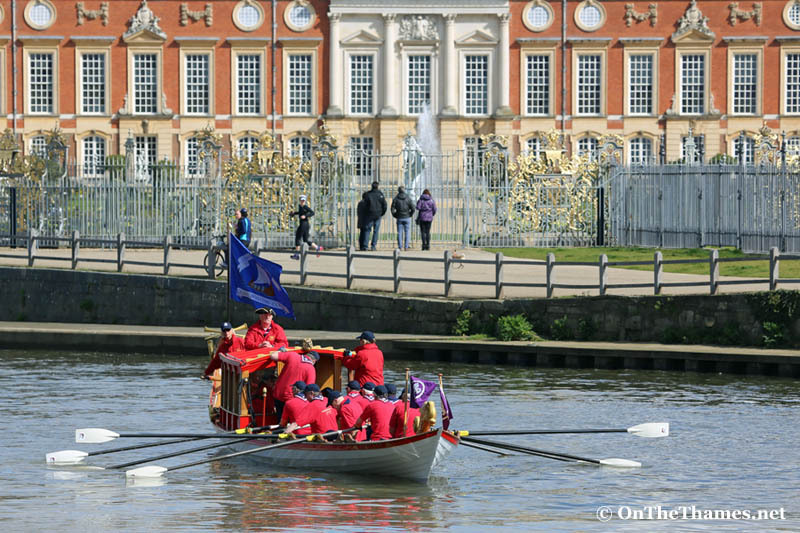 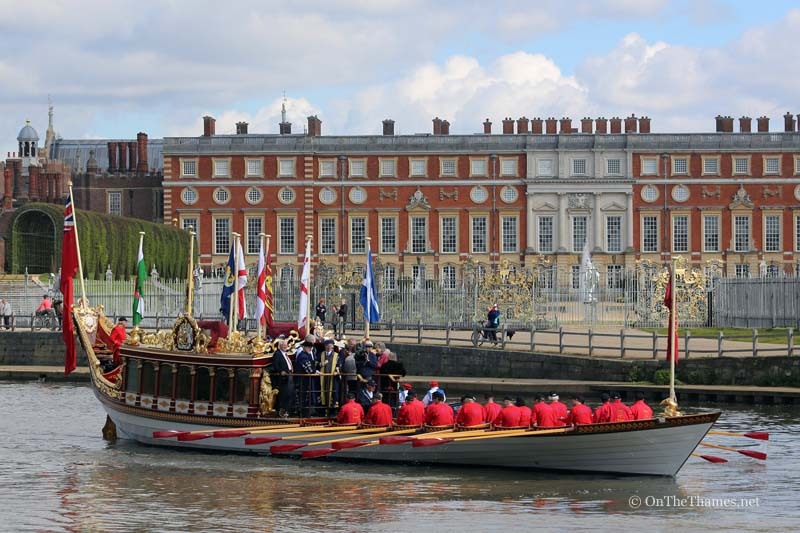 The boats and crews mustered at Hampton Court Palace this morning before departing at 10.30am. 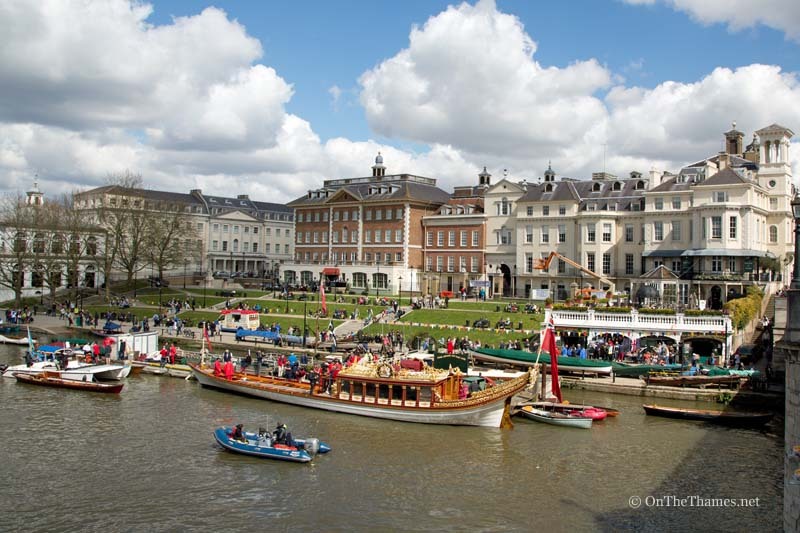 Having passed through Teddington Lock, the flotilla then made a brief stop at Richmond before continuing the journey and passing under Tower Bridge to complete the 25 mile journey at about 4pm. 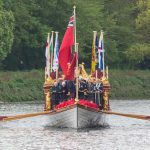 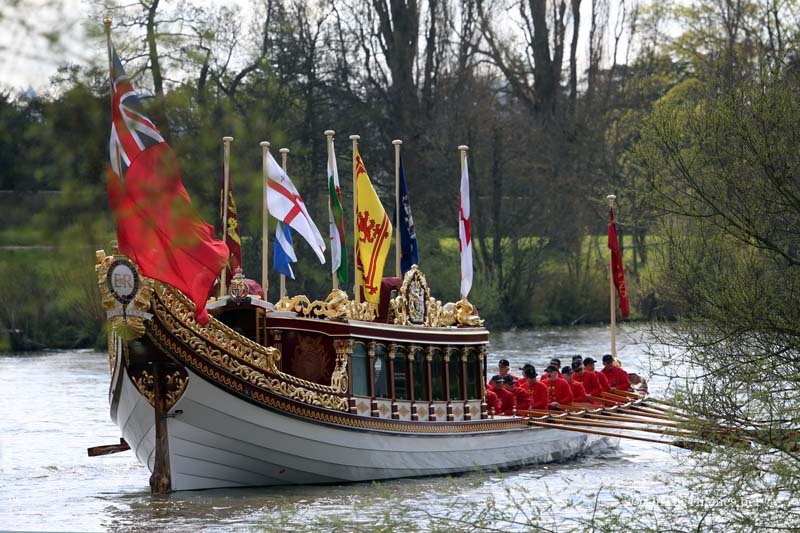 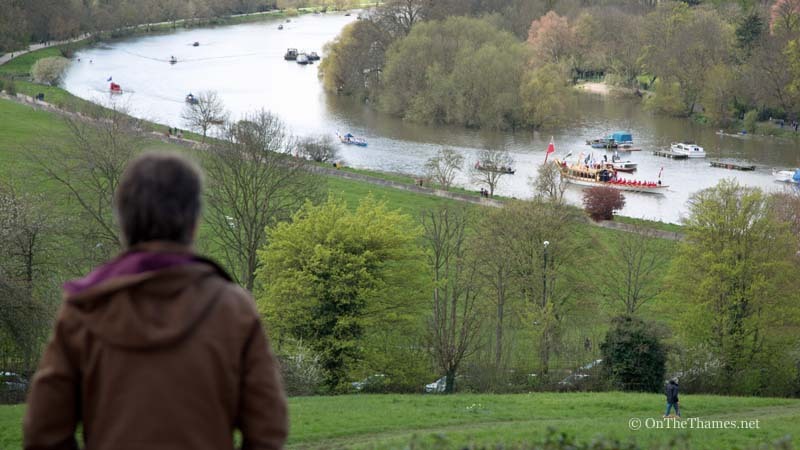 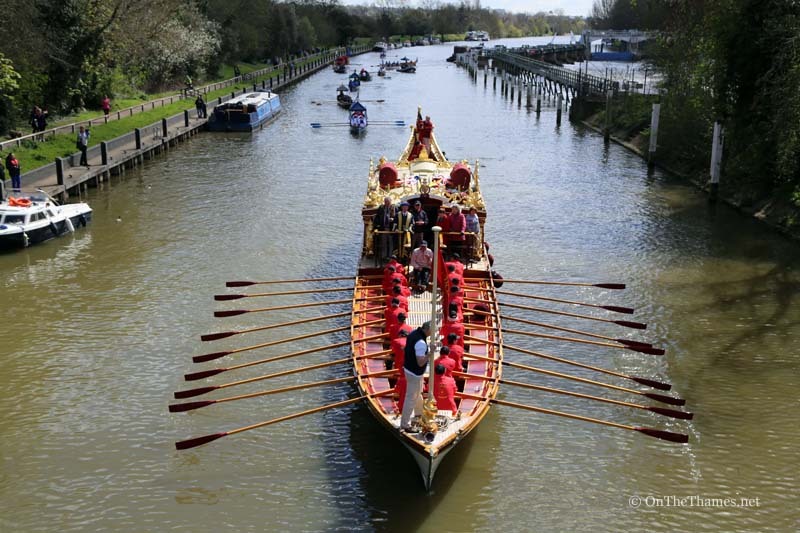 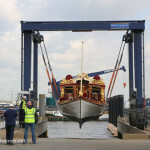 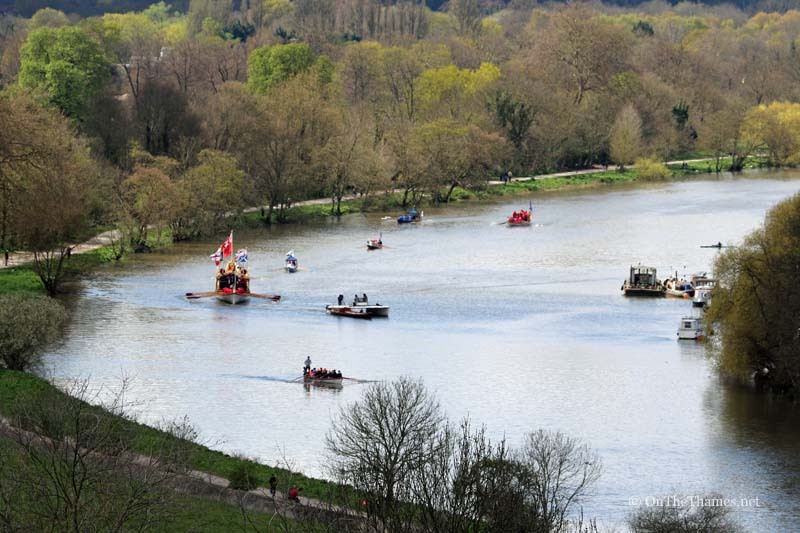 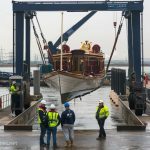 The Royal Watermen's Tudor Pull is Gloriana's first engagement since leaving winter storage at Denton last week. 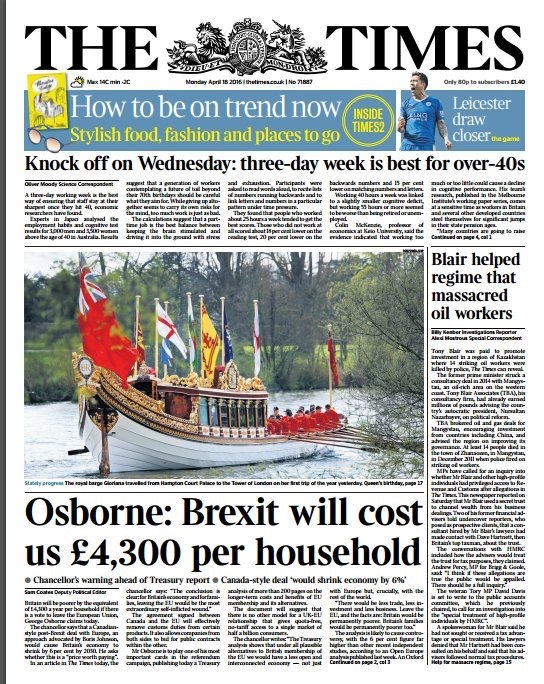 Great to have one my photos from yesterday's event on the front page of the Times today! 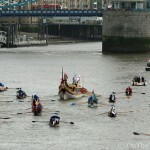 I rowed in the Tudor Pull a few weeks ago with the Worshipful Company of Scientific Instrument makers. 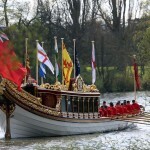 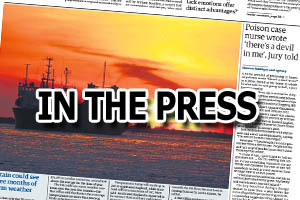 I would love to buy your photo of Gloriana which was featured on the front page of The Times. 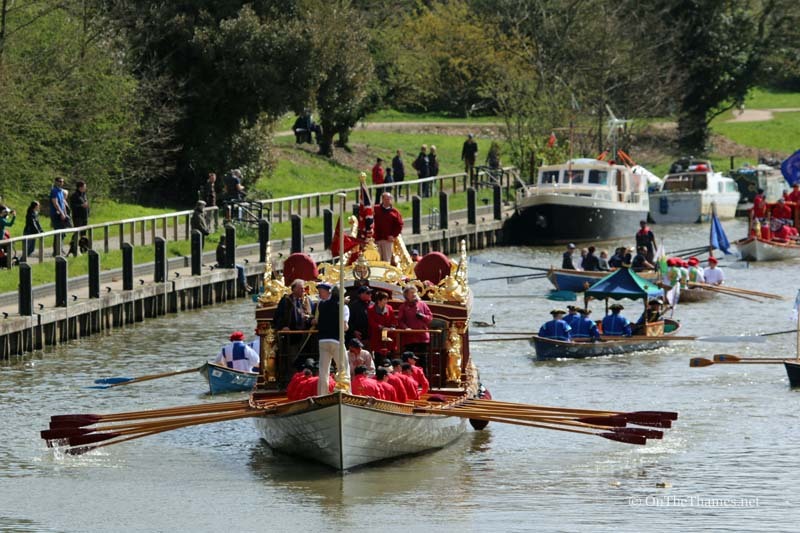 If you have any photos of our boat the ladies crew that would be great too.